I so enjoyed collaborating with Melissa for her actor headshots. She has this amazing penetrating gaze that pierces the lens. Besides being naturally beautiful, she is interesting which I am sure gives her more depth as an actor and makes for a great subject for me. Her ability to really look through the lens made her really special to work with. Being the natural beauty that she is, her first shoot was beautiful but lacked that intensity that I felt working with her in person. I completely understood her desire for a light, natural look, and I was confident that with professional assistance, we could accomplish both a natural polished look that really captured Melissa’s depth and would definitely make her stand out at any casting call or audition. I am so incredibly happy that she agreed to the second shoot. Just look at the difference! “Currently I’m a Wellness Instructor on a boutique cruise ship that spends the winter cruising around the islands. When I’m not on a boat I do work as a Shamanic Practitioner. My degree is in theatre and I’m excited to get back to acting. 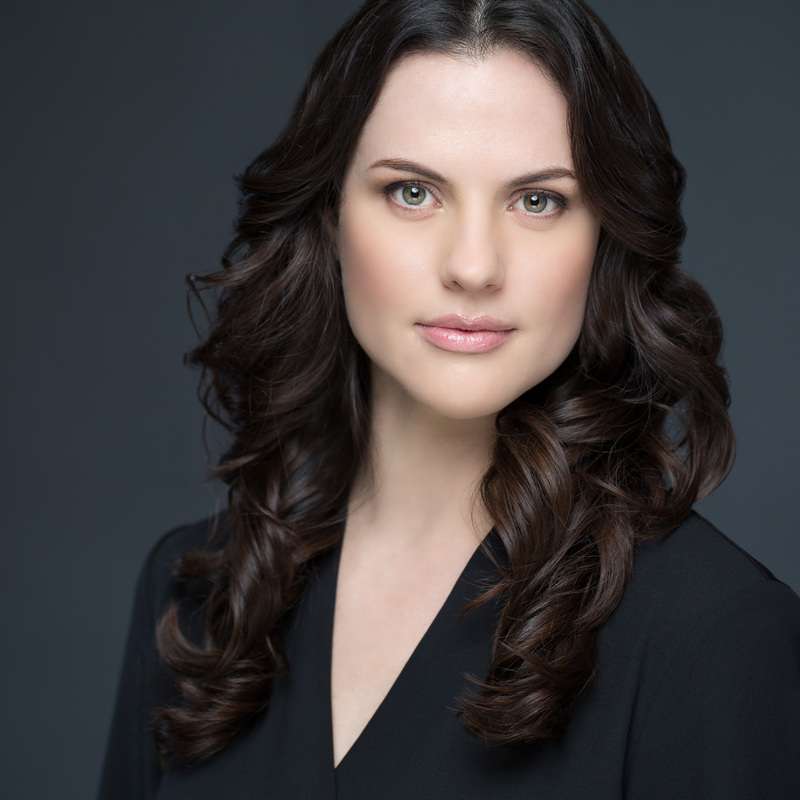 I needed my photos taken because headshots are one of the most important tools an actor has. Headshots are used by talent and casting agents to help them determine what person has the qualities they are looking for when they are searching for talent. Headshots are important because they create a very important first impression which either opens or closes the door to future work opportunities. I found Tracy by searching for photographers in Honolulu on the internet. Tracy’s photos stood out to me as exceptionally warm and polished. There are many decent photographers out there, but I spent more time looking at the photos Tracy shot. As someone who has helped cast for commercial work, it is very easy to look at a photo and declare “next.” The more time a casting agent spends looking at your photo the likelier they are to invite you to an audition. Working with Tracy was both really fun and profoundly healing. Deciding to get headshots taken was a very big deal for me. I’ve dragged getting back into my performing life for years, in part because I’ve not enjoyed my past headshot sessions. In general, they felt awkward and I didn’t feel accurately represented. The first photo session was great. Tracy was extremely positive and energetic. She was welcoming and personable. I also felt like I was “seen” which really helped me relax and open up to the process. I chose to do my own hair and makeup for the first shoot, but Tracy encouraged me to come back for a second session with hair and makeup done by a professional she recommended. My talented team and I are here not to simply take a pretty picture of you, but to really capture the essence of the authenticity that is you and provide you with visuals that not only promote you and your brand but bring in the business you know you deserve. Are you ready to put your best face forward and invest in your own power portraits? Book your next Actor Headshot Session today and start making your mark in today’s competitive modern marketplace.